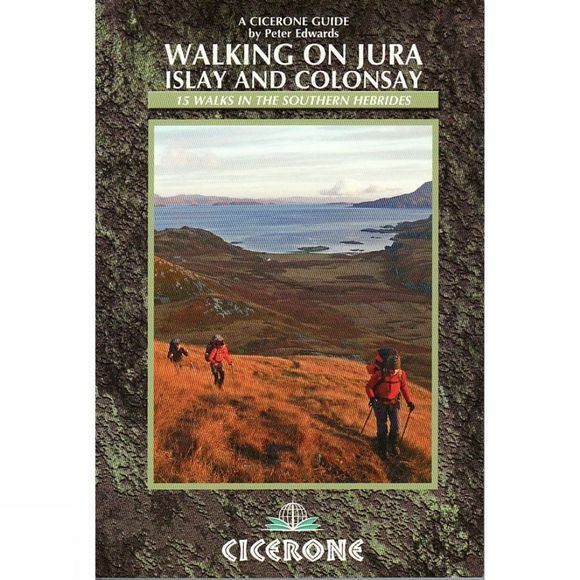 This guidebook to Jura, Scarba, Islay and Colonsay in the Hebrides contains route descriptions for 14 challenging day walks plus a 5-day 77km coastal walk on Jura. The day routes range from 5 to 30km and cover a multitude of rough terrain that is suitable for fit, competent walkers. Even the coastal walks offer challenges.